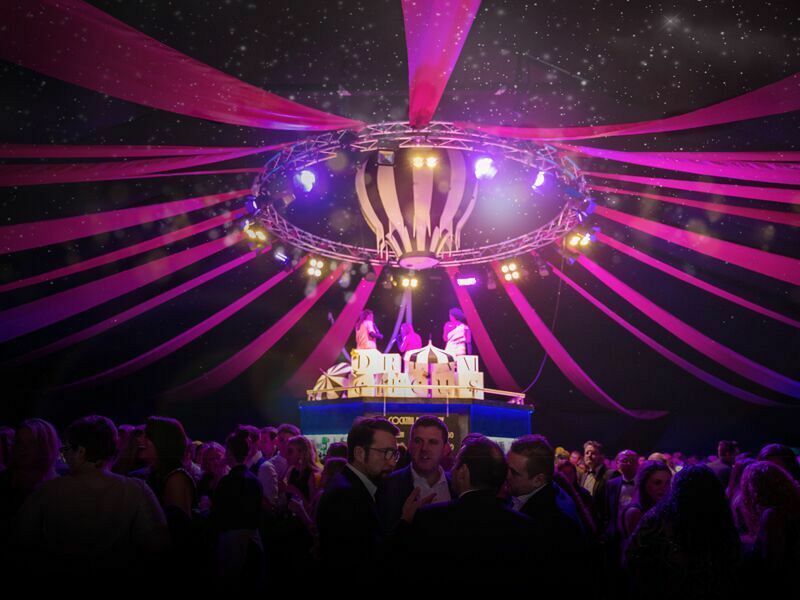 The Dream Circus has arrived and is open, ready for all the fun and frivolity of the festive season with an outstanding cast of performers who will be sure to astound crowds with their exceptional talents. 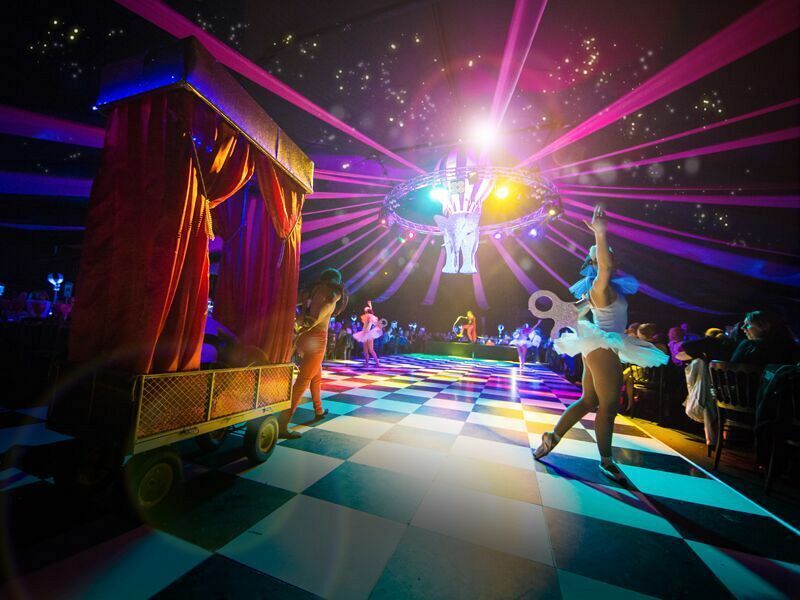 On arrival, you and your guests will be transported to an incredible wonderland filled with mystery and intrigue, where you’ll spot all kinds of bizarre creatures, mesmerising stilt walkers and aerial acrobats. Let the excitement build as you take in the vibrant colours and sounds of this spectacular atmosphere, before sampling the delights of the delicious hot and cold canapés served by the attentive hospitality team and purchasing an ice-cold drink from the lavish bar. Indulge in an exquisite three-course meal from the innovative and delectable menu which features a whole host of mouth-watering options. As you dine, you’ll be in for a treat with the fabulous performances from a talented cast; feast your eyes on the clockwork ballerinas, before watching the energetic aerial acrobats tumble and turn beneath the starlit ceiling. 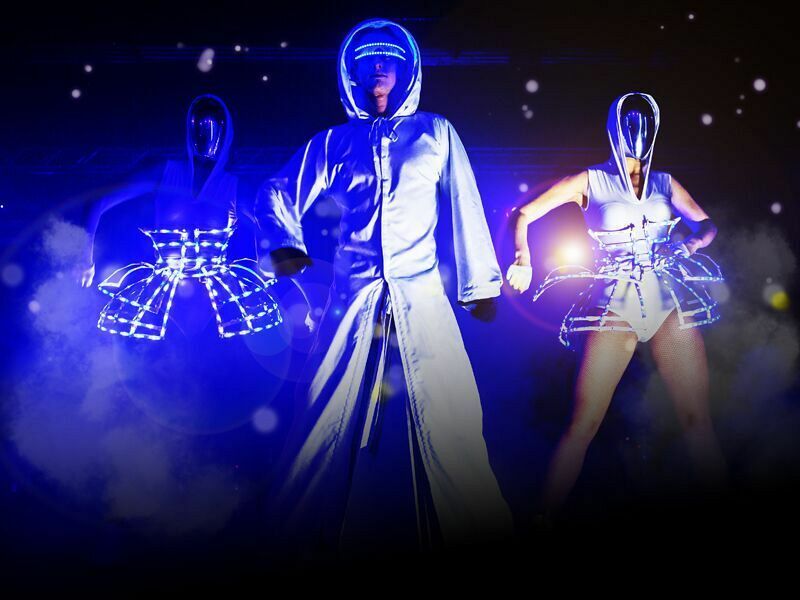 Next up are the thrilling LED dancers who are sure to amaze and delight with their jaw-dropping choreography, before the entertainment draws to a close with a dazzling full cast finale. A sumptuous cheese buffet will be available after the dining experience, so make sure you save some room! As the night continues, hop on the dodgems and whirl on the waltzer, before venturing to the grand charity casino and trying your luck on the roulette and blackjack tables. Strike a pose and pout for the professional photographer, before finishing the night up on the state-of-the-art dance floor, where you'll show off your finest moves to the DJ’s top selection of the latest and greatest tunes. A survivors’ breakfast will be available for those who make it into the early hours, to round off an incredible evening of extravagance! 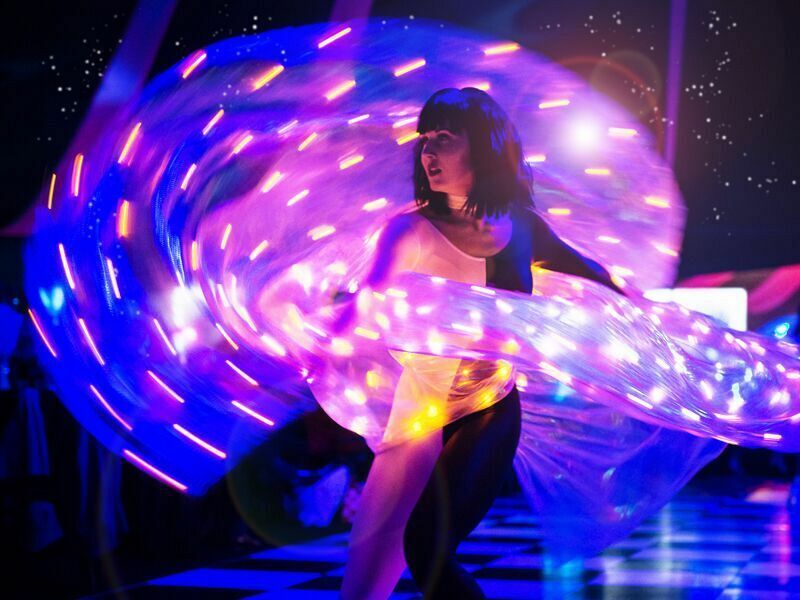 Book your tickets to the incredible Dream Circus in Manchester now to avoid disappointment!